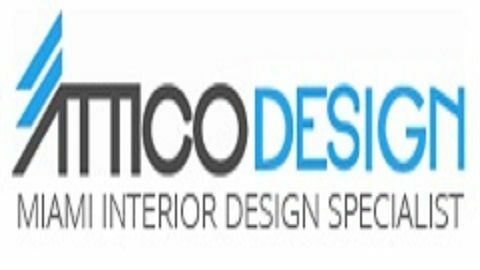 Attico Design - Attico Design specializes in high end interior decoration for your home and office in Miami. From your kitchen to your walls and windows, we have all your interior design needs under one roof. Walls n Effects is a laboratory, a studio and a factory under one roof. We design and build premier concrete products using the finest materials, custom selected for each application. European bathroom furniture store. We specialize in high end architectural hardware for interior design. We offe the most amazing collection of bathroom vanities and accessories. We are luxury interior design company in Dubai, offers unique and stylish interior solutions for the villas and apartments. Our expert interior designers love to decorate living space with ease.